HPI - Paul Maitino, D.O. Dr. Paul D. Maitino has been practicing orthopaedics in the Oklahoma City area for ten years. He is a board certified orthopaedic surgeon and is fellowship trained in hip and knee replacement surgery and sports medicine. 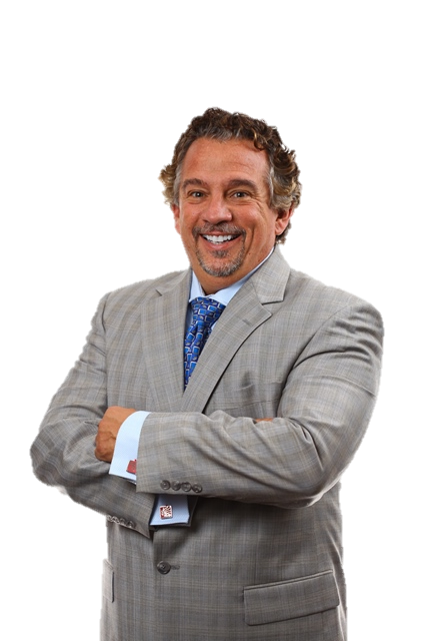 Dr. Maitino is a specialist in arthroscopic and minimally invasive procedures, and has built a reputation as one the foremost orthopaedic specialists in the hip and knee replacement community. His specialties include arthroscopy, hip surgery, hip resurfacing surgery, partial hip resurfacing, and knee replacement. Dr. Maitino has a long standing tradition of providing proper and attentive care to his patients, and prides himself on delivering minimized scarring and quick recovery time to his patients with minimally invasive surgical techniques. Dr. Maitino has performed several thousand sports medicine cases, over 1,000 total hip replacements and close to 100 partial hip resurfacing procedures in the United States, as well as several more in Europe. A true orthopaedic expert, Dr. Maitino has a long history of treating joint diseases such as arthritis (osteoarthritis & rheumatoid arthritis) and osteoporosis.